I'm fairly certain one of the happiest days of my mom's life was the day I finally had enough hair to be able to wear a bow. I was born a baldie and it used to annoy my mom endlessly that people had to ask if I was a girl or boy (even if I was wearing a dress!) Once I finally had hair I always had a bow, and of course it had to coordinate with my outfit and passy. Once I could decide what I wanted to wear on my own I decided bows were for babies and refused to wear them anymore. Who knew that it would take coming to college to rediscover bows. If you didn't already know this, a major trend for college girls, especially those in sorority and in the south, is wearing bows in your hair. Don't ask me why, I suppose it's because bows are the height of femininity and we girls are all about that. So many college focused retailers have caught onto this trend and started to take advantage of it, for example Kiss My Southern Sass. All of the KMSS merchandise features a bow and I know so many girls obsessed with this company. 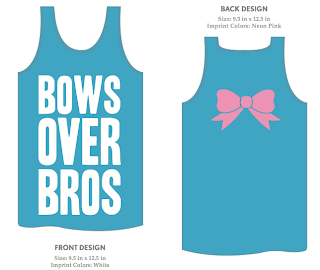 While I don't own any of it personally I think KMSS is so smart to cater to the sorority girl who can't get enough bows. 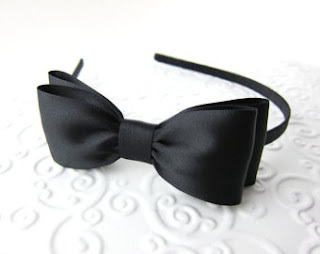 Personally I have had a harder time getting on board with the grown up bow wearing. Last summer I found a headband at J. Crew (similar to the one below) that I debated over for a while before finally purchasing. I haven't worn it too much but it's fun to rock when I'm feeling particularly flouncy and girlish. What inspired this post was a feature in the April issue of Glamour that showed bows as a hair trend for spring. 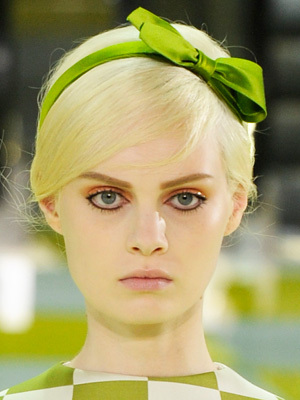 Louis Vuitton's spring collection featured almost all of their models rocking satin bows and looking so chic. 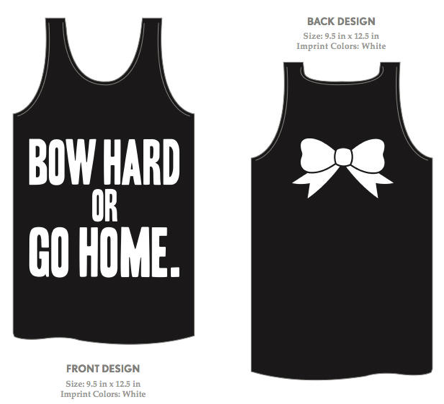 What do you think about bows? Too young or totally fun? Personally I think the trend is adorable and can't wait to proudly wear my own bow headband all spring and summer! 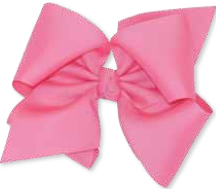 Like you, I am just now getting back into the bow trend. I got an adorable navy one recently at a mall by where I go to college. I used to have a ton of hair bows when I was little! 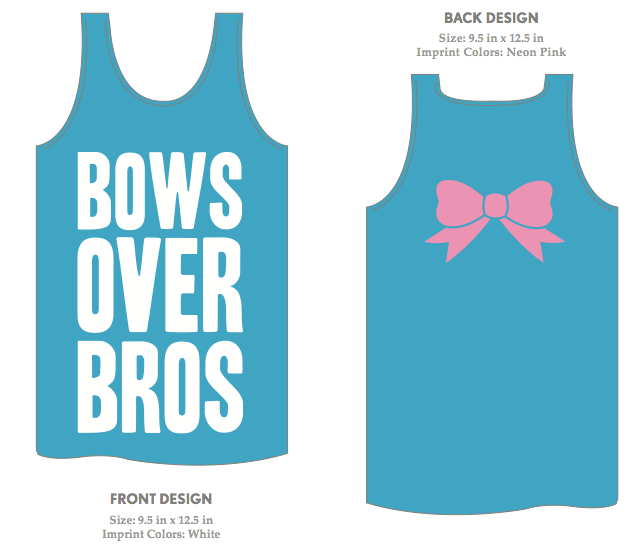 And LOVE that "bows over bros" t-shirt- too cute!